Directed by John Cameron Mitchell. 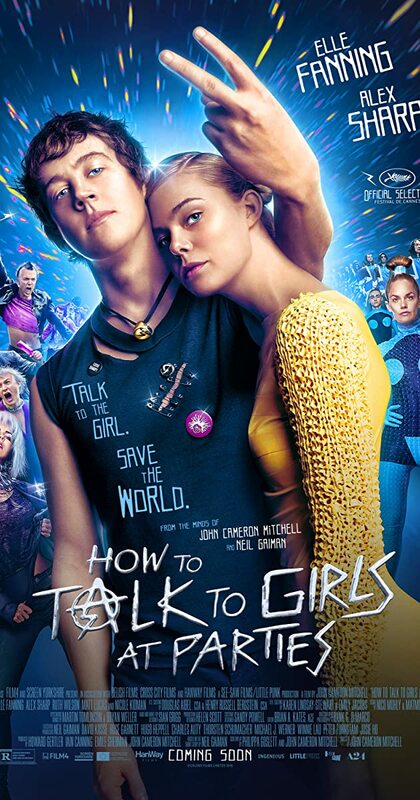 With Elle Fanning, Ruth Wilson, Nicole Kidman, Matt Lucas. An alien touring the galaxy breaks away from her group and meets two young inhabitants of the most dangerous place in the universe: the London suburb of Croydon.